Having been in the legal field for years, we are committed to provide our clients with prompt, courteous and professional services. Because of that, we have been able to grow and retain our clients since inception. Last minute job? No worries, we got you covered! DLE Court Reporters, We make it happen! 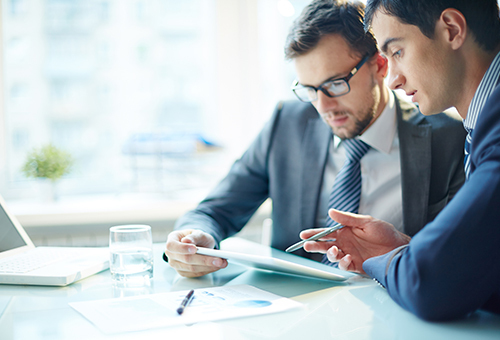 We appear at trials, arbitration, hearing, depositions, corporate meetings and anywhere an accurate record is needed. Our court reporters are experienced court stenographers in all areas of litigations and provide an immediate record of the proceeding. We arrange videographers, interpreters and videoconferencing anywhere in the world. Looking for a South Florida Court Reporter – Miami, Broward, or Palm Beach? DLE Legal is a top Court Reporting Agency in the region. We provide Personal Court Reporters that are capable of digital and traditional stenography (Court Reporter Shorthand) as well as experienced Real-Time Stenographers. Whether for trial or a deposition, DLE can provide a quality court reporter, Miami through West Palm Beach. Additionally, we can also provide conference room booking services. You can use the conference room in our office, fully equipped with teleconference and video conference equipment, or if necessary, we can use our network to book you a conference room anywhere in the US. If you need anything else to support your case, we can provide a videographer or just the video deposition equipment. With our diverse culture, we can also provide deposition translators or interpreters to work with documents or the deposed. 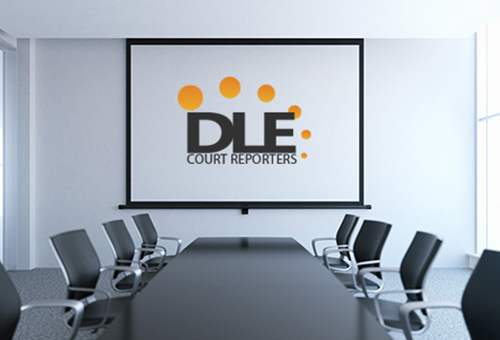 Make DLE your Court Reporting Agency.